It should come as little surprise that copyright violations on YouTube are a dime a dozen. 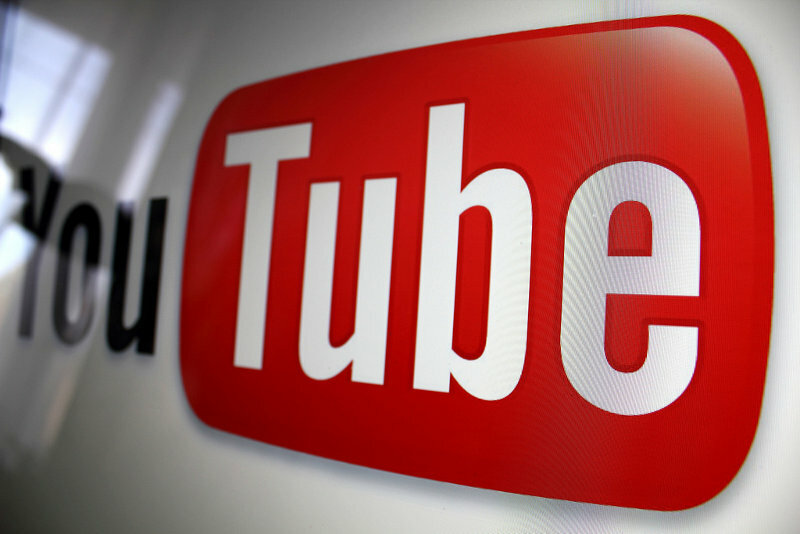 YouTube has for some time employed an automated takedown system designed to detect and remove clips that it believes are violating copyrights. The problem, however, is that YouTube's Content ID system doesn't always get it right and takes down clips that shouldn't have been removed. It's a minor annoyance to the average YouTube user but for professional content creators that invest loads of time into their videos for the purpose of generating revenue, having a clip erroneously removed is a direct hit to their bottom line. And as Billboard correctly points out, the current process to get a video reinstated takes time – further diminishing potential earnings. Fortunately, it would appear as though the Google-owned video sharing site is finally getting its act together. In a recent post from YouTube's Policy Team, an employee named Spencer said the feedback that its community has raised in comments and videos is having an impact. Specifically, it has caused them to look closely at their policies and helped them identify areas in which they can improve. As such, YouTube has created a human team dedicated to minimizing mistakes and improving the quality of the team's actions. Furthermore, Spencer said they'll be rolling out some initiatives in the coming months that will help strengthen communication between content creators and YouTube support. The team will also strive to increase its transparency into the status of monetization claims. It's good to see YouTube finally addressing the issues although some will no doubt view the initiative as being too little, too late.